What is treatment like? Will it hurt? and how many sessions will I need, and what will it cost? What is the osteopathic approach ? Fees for osteopathic treatment at Wigan: Initial consultation and treatment lasting 45 minutes is �40. Follow up sessions lasting 30 minutes is �35. Osteopaths are usually associated with treating back problems. Actually they treat much more than back conditions. Osteopathy is more holistic than people generally realise, treating problems with joints, muscles, ligaments and nerves. It treats both symptoms and underlying causes of a problem. Typical problems that people seek help with include: Back pain, neck pain, elbow pain (tennis elbow and golfers elbow), frozen shoulder, knee pain, ankle pain, problems resulting from poor posture (as a result of pregnancy or working conditions, or sporting activities). Other areas that osteopaths deal with are repetitive strain injuries (RSI) and mechanical problems resulting from arthritis. Each person's treatment is unique and specifically tailored to them. The first session will typically last for 45 minutes, during which the osteopath will ask lots of questions about the problem you're looking to resolve. But you will also be asked questions about your general health, your working habits, your eating habits and many things that may appear to be irrelevant. In fact these provide vital clues into the possible cause of the problem you want solved. A physical examination will take place, for which you may be asked to undress to your underwear. Treatment is carefully and gently applied. Some patients may experience some discomfort after treatment, which may last for 24 hours. But this is nothing to worry about, and is part of the overall healing process. Some manipulations result in a 'cracking' sound. Again this is nothing to be concerned about, and is simply gas bubbles popping in the fluid of the joint being manipulated. The cost of treatment is usually between �35 - �50 for the first session, and between �25 - �35 for subsequent treatments. But you should expect regional variations in cost. The number of treatment sessions needed, will depend upon your specific condition. You will always be fully informed over what the osteopath believes to be your problem, and what type of treatment is needed. 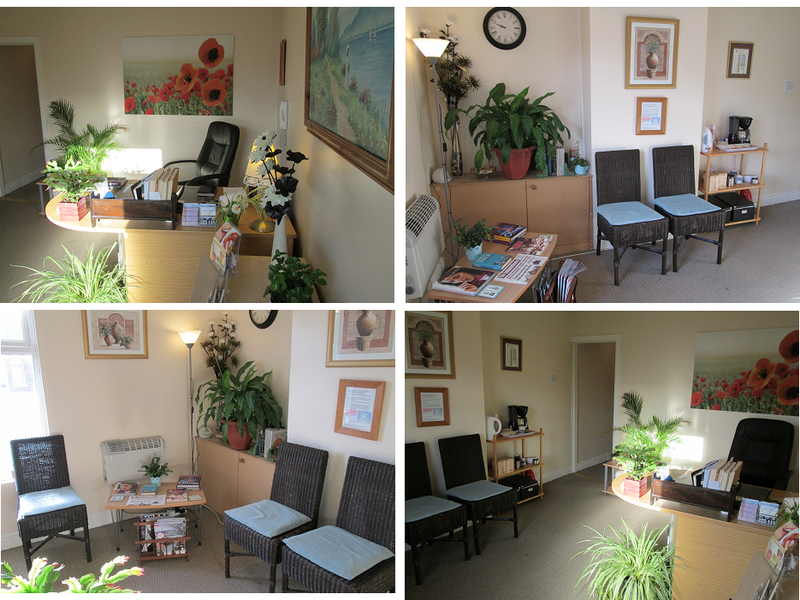 The osteopath may suggest that you periodically visit him or her, for a 'maintenance' treatment. This is often useful for circumventing more debilitating problems in the future.